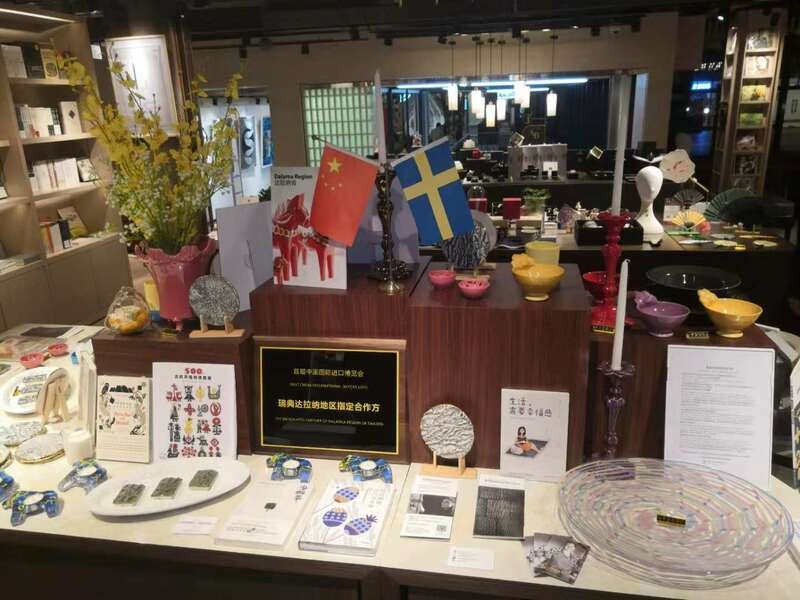 Lifestyle commerce and trade between China and Northern Europe. 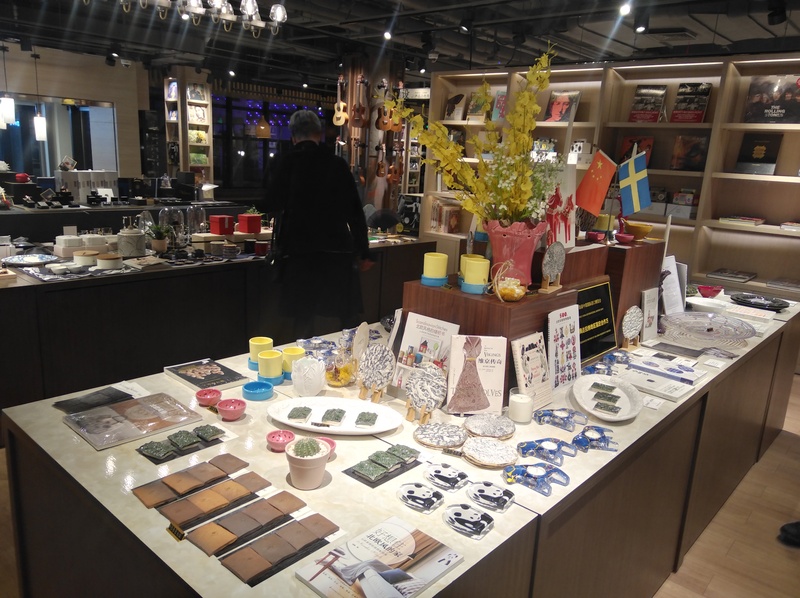 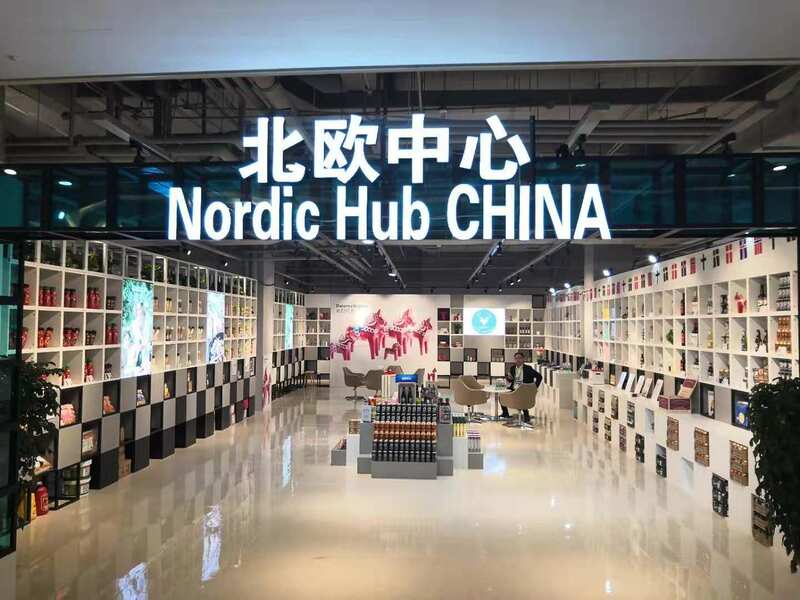 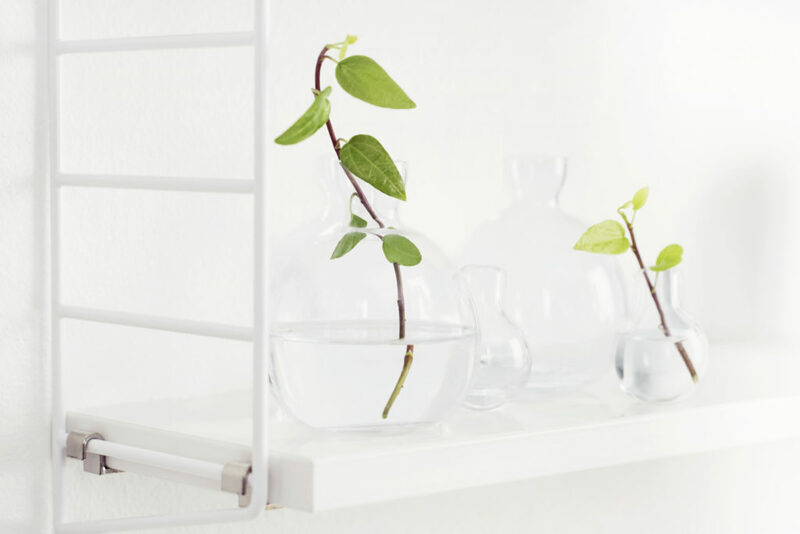 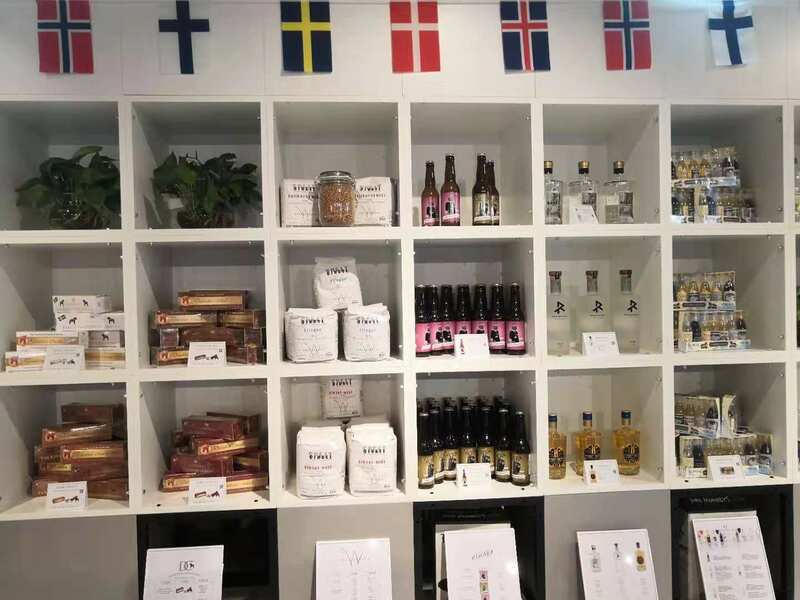 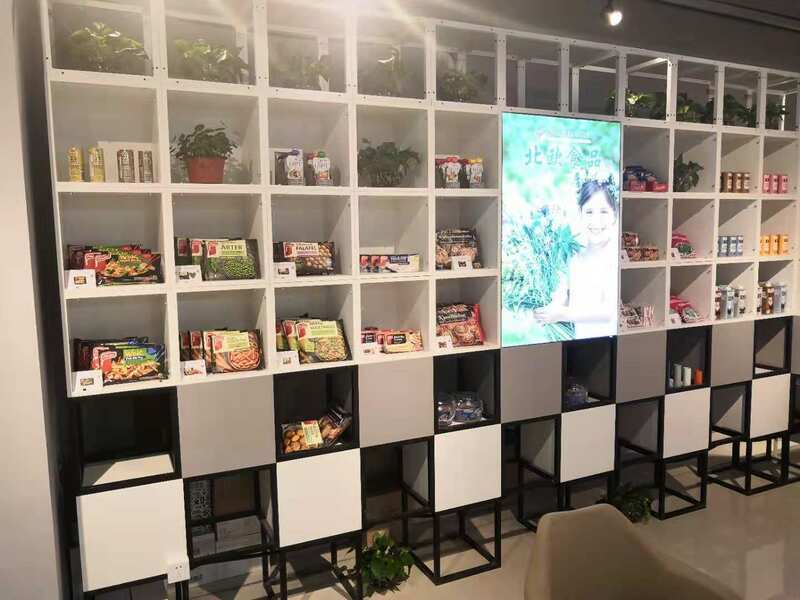 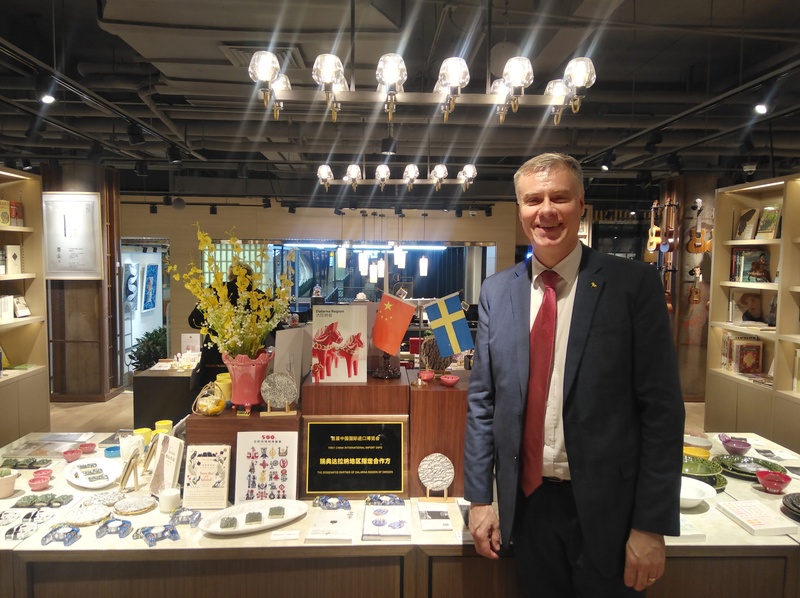 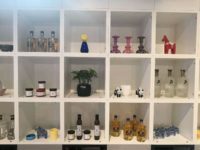 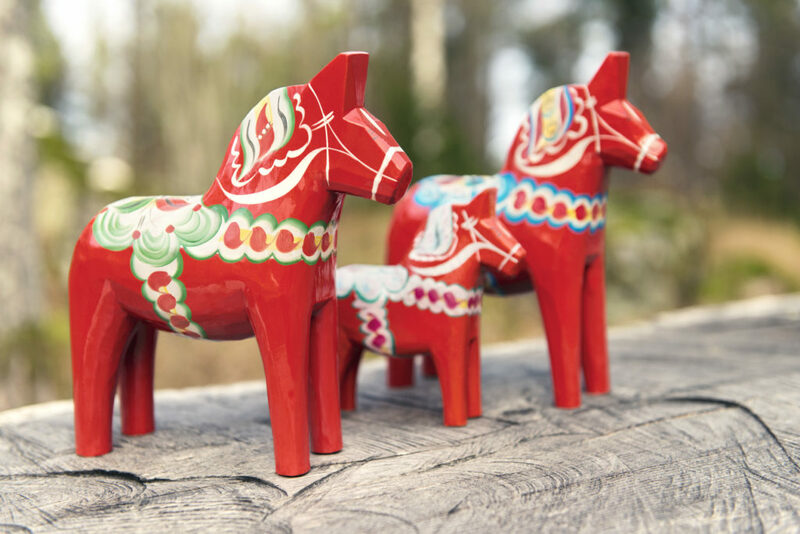 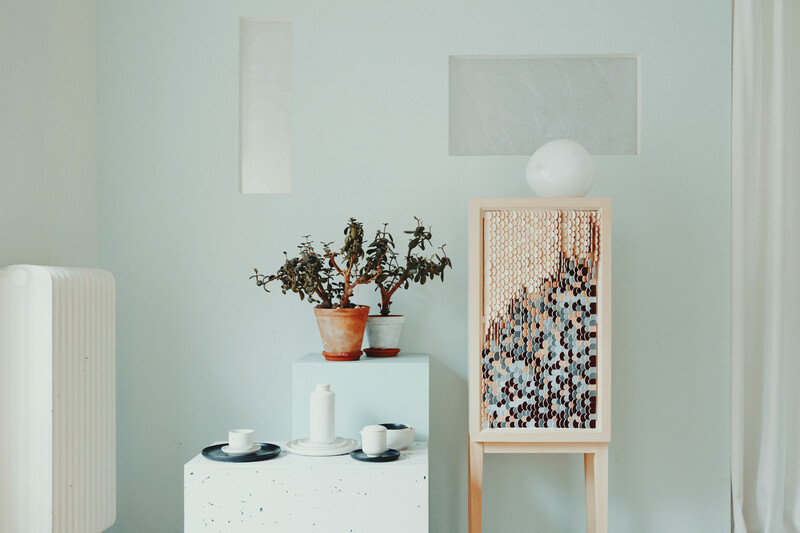 The Nordic Hub cooperation platform offers full support for North European lifestyle brands (focus on F&B and Design) to showcase their products in China, study and try out the market and establish or develop their presence through an O2O, B2B and B2C omni-channel approach. 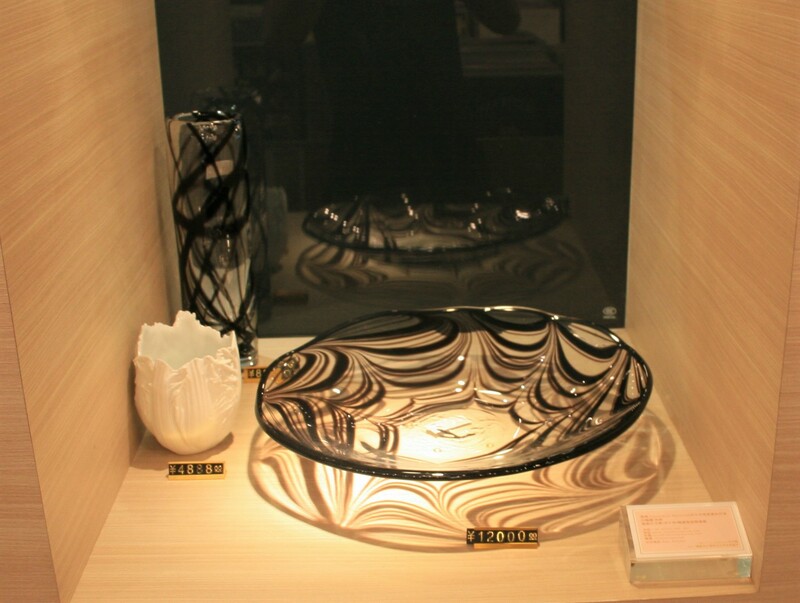 And over 100 resellers and distributors covering Mainland China. 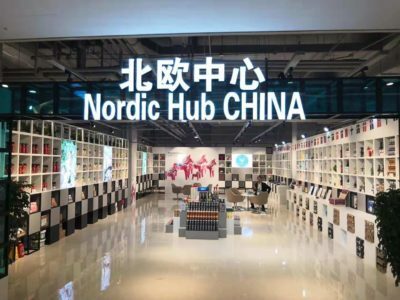 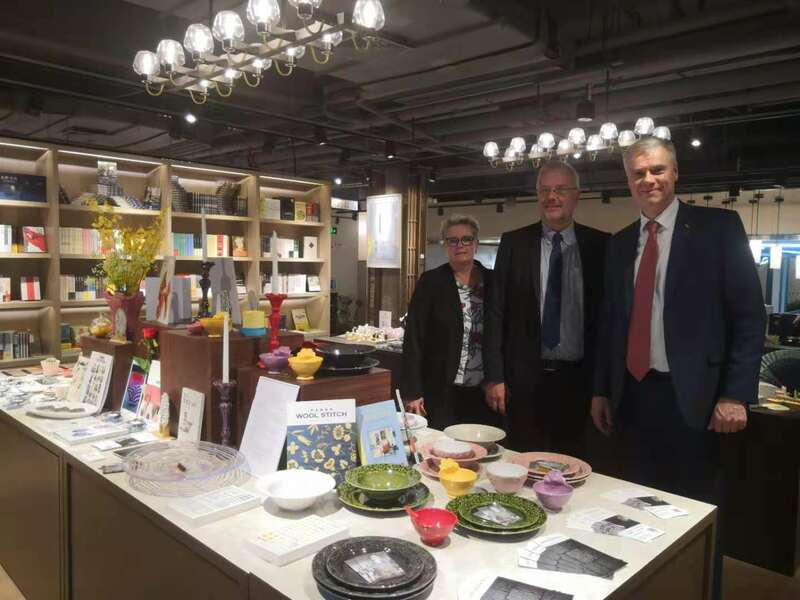 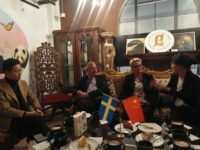 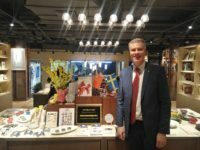 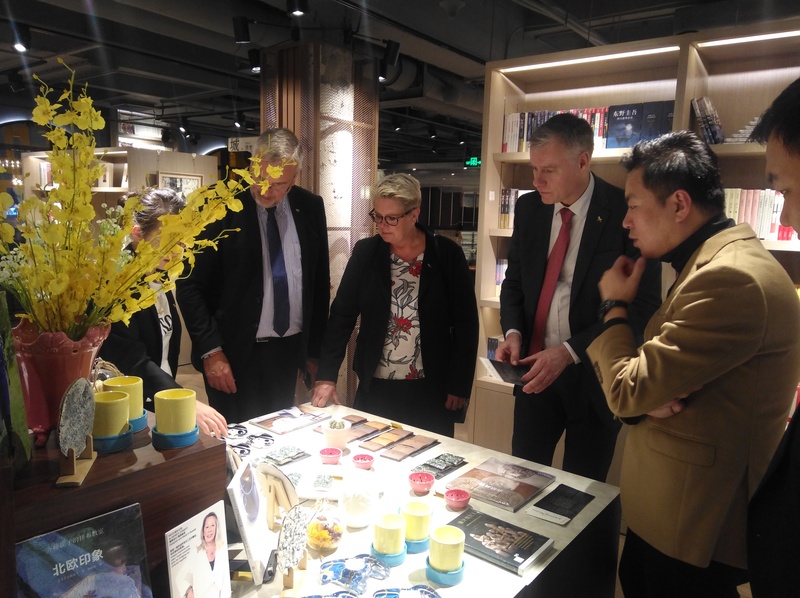 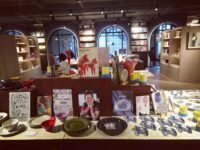 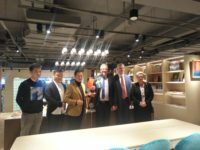 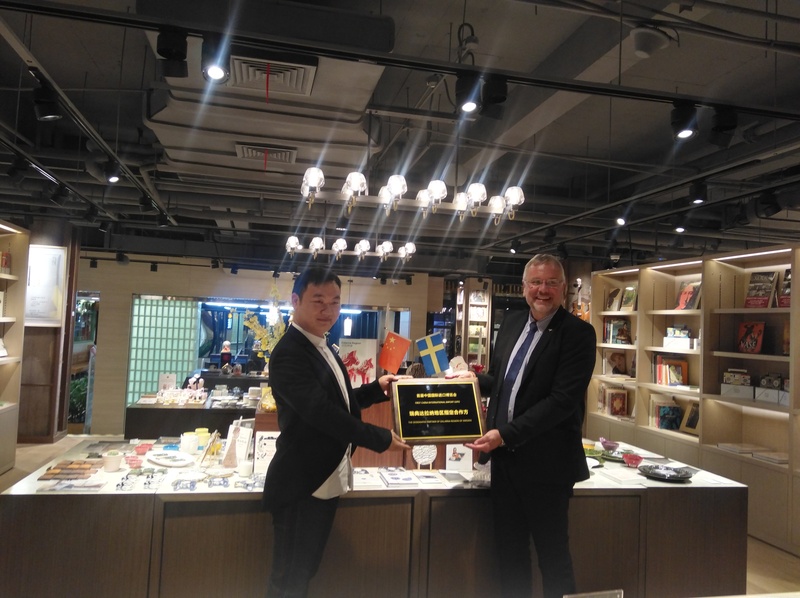 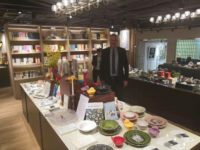 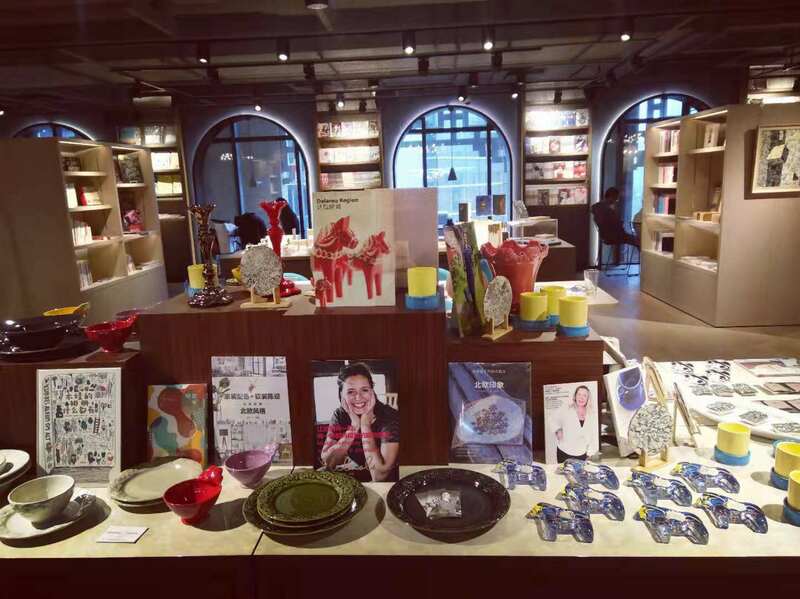 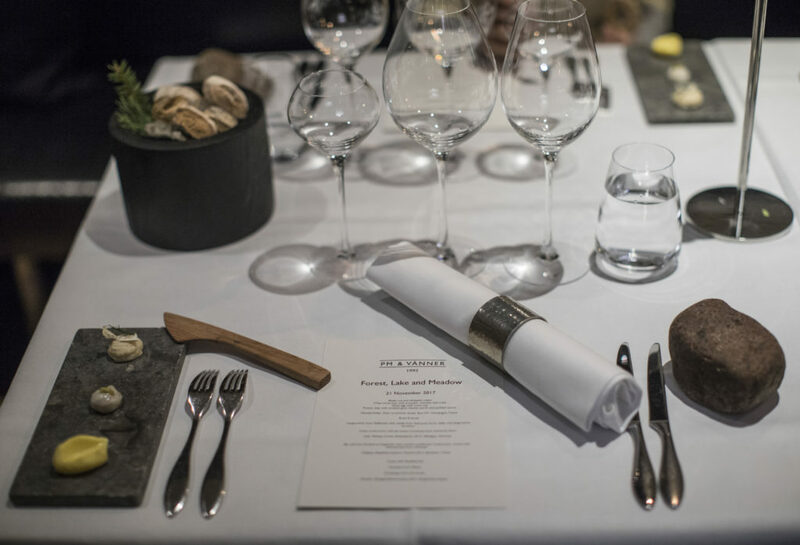 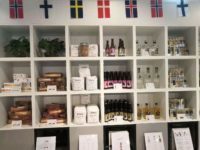 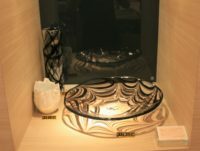 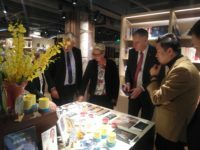 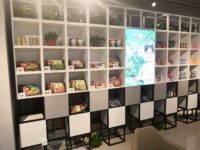 The Nordic Hub China is the result from the cooperation between the China veterans Scandic Foods (food and beverage) and iQubator (design and fashion) bringing them together into a Nordic lifestyle center for Nordic products in China. 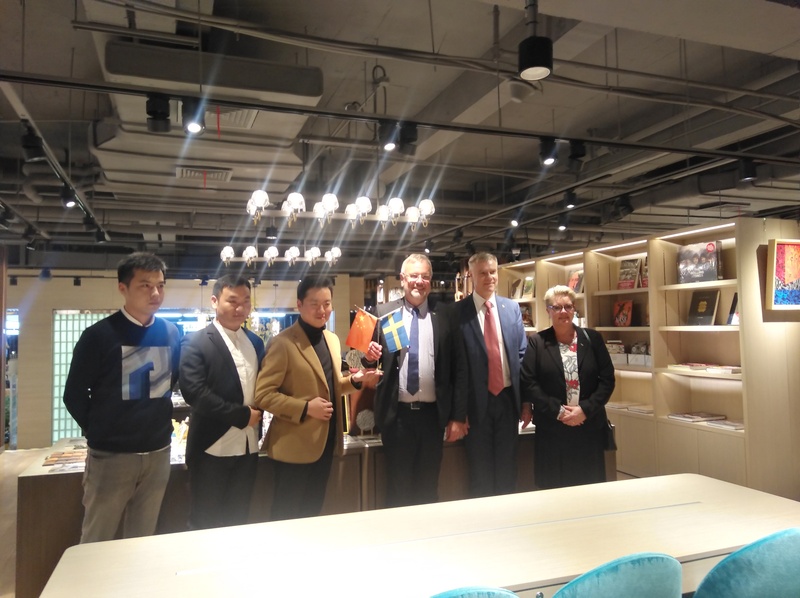 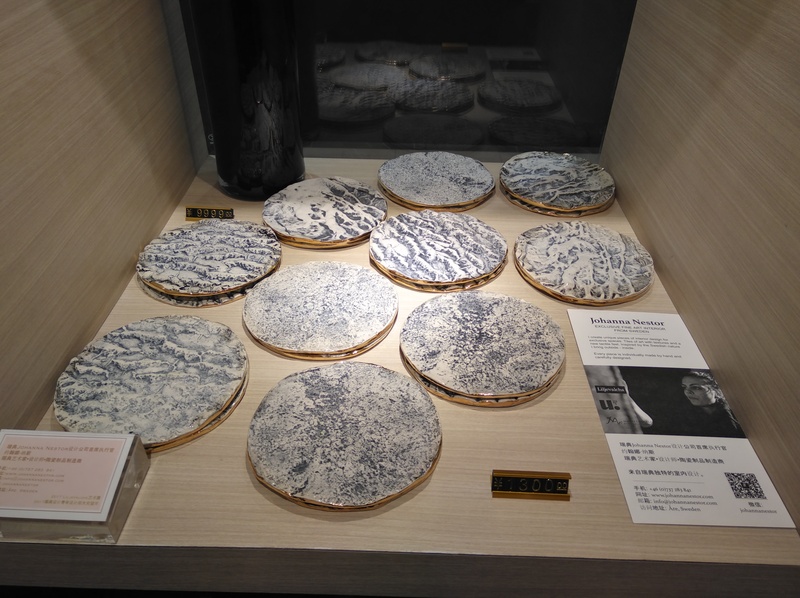 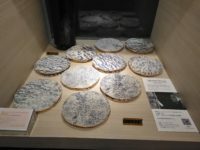 The pilot project was launched in late 2017 in cooperation with ENIITO and FOR Space and in November 2018 the second stage was launched with a planned expansion in early 2019 @ Shanghai Hongqiao World Center in connection to the 500,000 sqm International Exhibition Center and the International Airport. 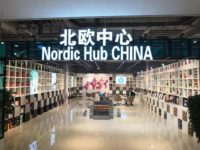 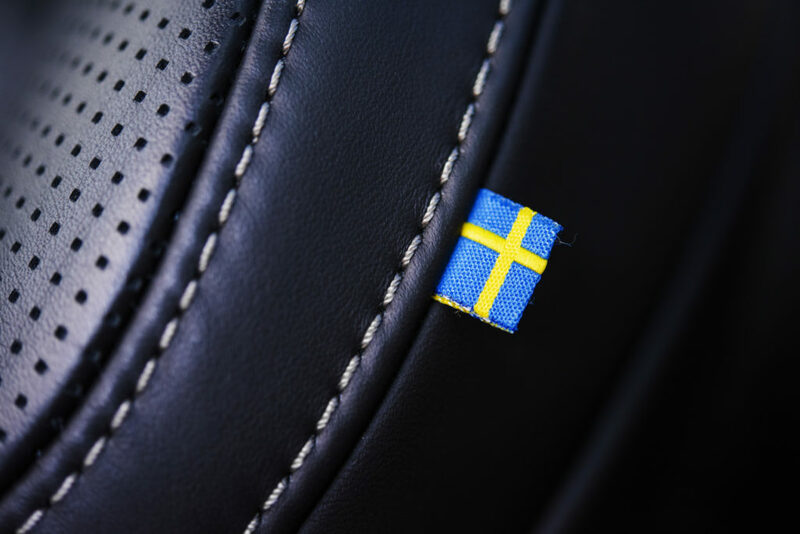 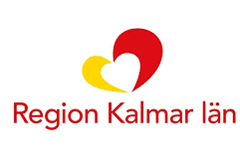 Through the Nordic Hub Cooperation and Trading platform you get all the tools you need. 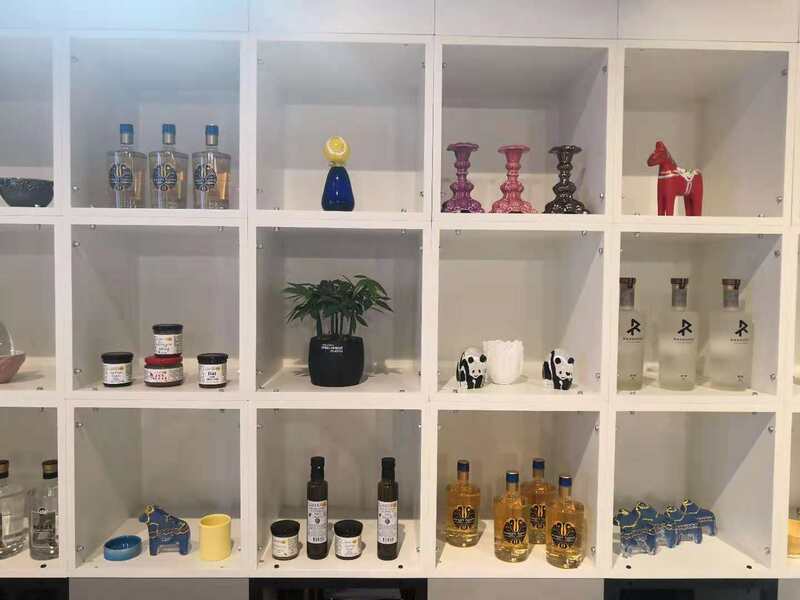 Showrooms, distributors, agents, offices and office services, import and clearance services, administrative and business support services, online presence and e-Fullfillment services. 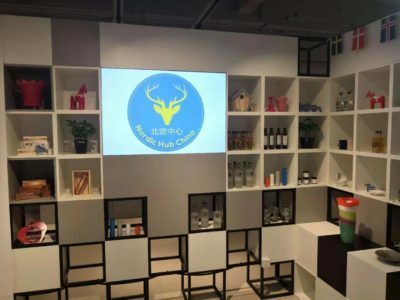 Localized and cross-border e-commerce through WeChat, Tmall, JD, YHD and others. 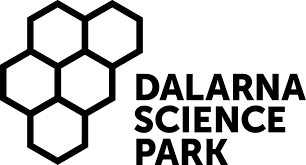 Our website is in its early stages and more information is coming soon. Until then, feel free to visit our founding partners websites, web shops and social media or email us.